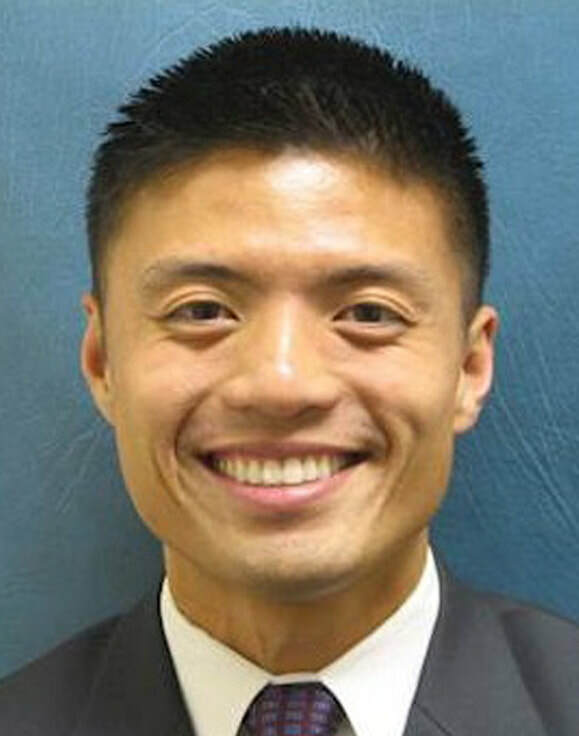 Leonard Trinh has been a prosecutor with the San Diego District Attorney’s Office for 12 years. For more than half his career, he worked in the Family Protection Division prosecuting domestic violence and child physical and sexual abuse. He has tried nearly 60 cases to verdict, including homicides, multiple-victim child molests, and three-strikes cases. Between 2014 and 2017, he was the lead prosecutor assigned to the Internet Crimes Against Children Task Force. Mr. Trinh is currently the lead Hate Crimes prosecutor for the DA’s Office. He regularly teaches at the law enforcement regional academy on hate crimes, and also speaks at community forums throughout the county. He is currently serving as the Vice Chairperson of the San Diego Regional Hate Crimes Coalition and the Chair of the Regional Law Enforcement Intelligence Committee.